The end of 2018 saw the release of yet another Robin Hood blockbuster film, this time starring the youthful Taron Egerton in the title role. This follows on from Ridley Scott’s Robin Hood of 2010, in which the lead is Russell Crowe, who was more victorious in his battle with the Sheriff of Nottingham than he was in his battle with a Yorkshire accent. This, in turn, was preceded by Kevin Costner’s Robin Hood: Prince of Thieves from 1991. These major films represent just a small proportion of the Robin Hood output in film and television: since 1950 there has hardly been a year in which no TV programme or film has been made about Robin Hood, Maid Marian, or the Merry Men. Robin has also remained ubiquitous in books, comics, plays – and even pantomimes – to the present day. Clearly, Robin is a cultural icon, a character who keeps on giving – and not just to the poor. Why is he one of the most enduring legends of all? In one sense, this is easy to answer: whatever the age, we always need a hero, someone who will stand up for the poor, the weak, the oppressed and those without a voice. This chivalric aspect was certainly important to the early development of the legend, in which a yeoman figure takes on knightly attributes in his quest for justice. But Robin’s enduring longevity is also owed to his great adaptability, a hero who can be endlessly reinvented for the times in which his audience live. The earliest Robin Hood tales survive from late 15th-century England. Our main source is the lengthy poem The Gest of Robin Hood, compiled sometime after 1450. 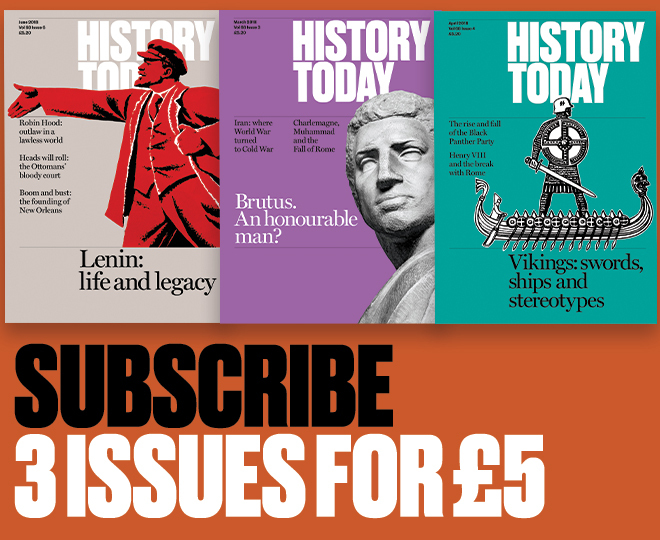 This was a period of national crisis for England: the loss of Normandy and the Hundred Years War exacerbated existing problems, compounded and even caused by the failing kingship of Henry VI. Not only did the justice system suffer from a widespread perception of its corruption (a central theme of the first Robin Hood cultural manifestations in plays, poems and ballads), but law and order was generally considered to be in a state of disarray. 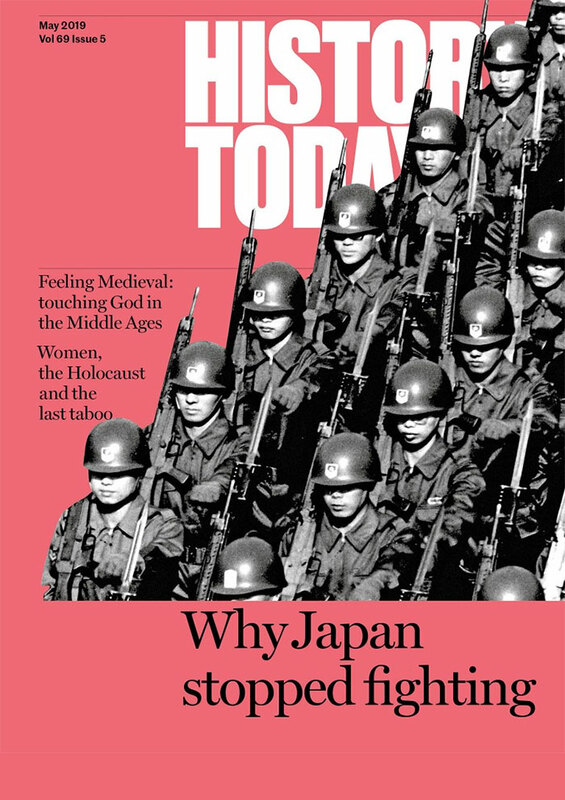 And from 1455 until 1487 we are in the era of the Wars of the Roses, adding to the country’s problems and possibly fuelling the heroic legend. But by the time the tales were set down in the Gest the story of Robin was probably over 200 years old and had already been developed and adapted to meet the times. This is a pattern that is repeated over the centuries. By the end of the Tudor period, Robin became forever firmly fixed in the popular imagination as the Earl of Huntingdon – quite a social climb for our yeoman hero of the Middle Ages. This elevation stems from two plays by Anthony Munday in 1598, which reflect the late Elizabethan era’s rediscovered enthusiasm for chivalry, fixed around the cult of ‘Gloriana’ and service to a noble lady. Unsurprisingly, Robin was appropriated by and into the upper classes for their entertainment. Britain’s civil wars of the 1640s saw a real-life figure take on the propaganda guise of Robin Hood in the form of James (sometimes John) Hind, a royalist soldier and famous highwayman. A resurgence of antiquarian interest in all things medieval kept the legend very much alive in the 18th and 19th centuries. Thomas Percy’s folio of ancient ballads and poems from the mid-1760s contained eight Robin Hood ballads, prompting comprehensive collections of the Robin Hood literature by Joseph Ritson in 1795 and by Francis Child a century later. These offered quasi-‘official’ source materials for patriotic writers in the age of Empire keen to demonstrate British justice and fair play. Between Ritson and Child, the legend was transformed by Sir Walter Scott though his novel Ivanhoe (1819/20). Although Robin (‘Locksley’) is a secondary character here, the enormous success of the book brought him to a wide audience. At one point, five theatres in London were simultaneously performing the stage version of Ivanhoe. Thomas Love Peacock’s popular Maid Marian from 1822 added to the momentum and the feeding of the Victorian appetite for all things medieval, as spectacularly exemplified by the full-scale Eglinton tournament of 1839, a re-enactment that attracted a crowd of perhaps 100,000. With the advent of cinema in the 20th century, more people than ever could follow the adventures of Robin Hood. 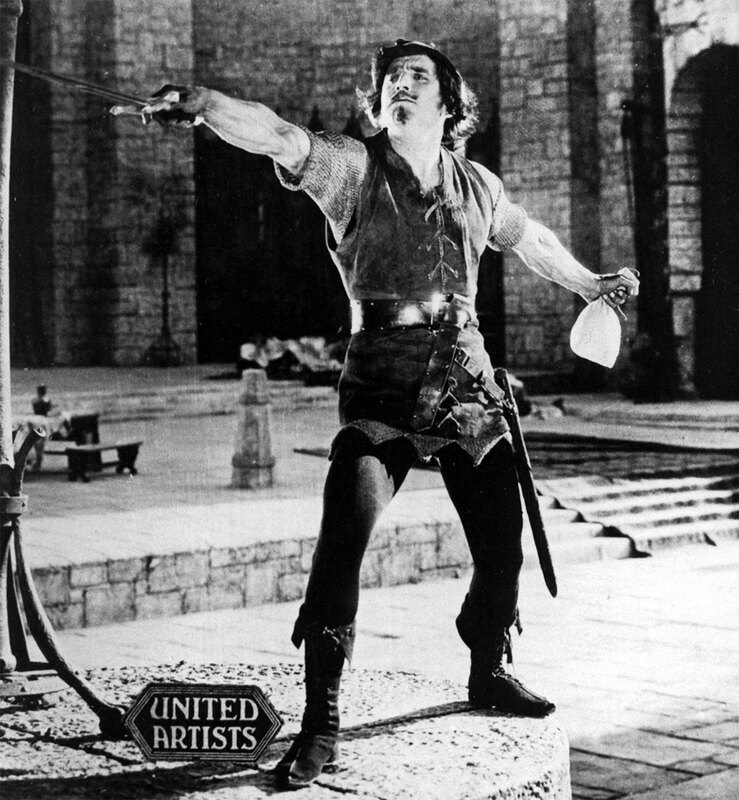 The swashbuckling Robin, portrayed by actors Douglas Fairbanks (1922) and Errol Flynn (1938), provided jovial escapism in the interwar years of economic depression and the rise of fascism. In the proliferation of films in the Cold War era, Robin became an anti-communist defender of democracy and an anti-authoritarian freedom fighter (from America’s British ally in NATO). More subtly, Robin became associated with justice in the age of McCarthyite ‘witch-hunts’, as indicated by the treatment of the Jews in Ivanhoe (1952). In Britain, the highly influential mid-1980s TV series Robin of Sherwood is deemed by some to be a response to the free-market economic policies of the Conservative government, in power since 1979, which, they argue, adversely affected the poorer and weaker members of society who lost out to big business and rulers who lacked compassion. This is a grittier and more sombre Robin, reflecting the perceived harshness of the times. The growing multiculturalism of Britain was reflected by the inclusion of a Saracen outlaw in Robin’s band – repeated in Prince of Thieves. Robin Hood is brought up to date in the post-2008 financial crash world through both the latest film and, since 2012, the TV series Arrow, a reimagining of Robin Hood (from a DC Comic character) for the 21st century, in which the bow-wielding hero fights corporate greed, terrorism and other pressing concerns of our time. History suggests to us that Robin will have plenty of opportunities for further reincarnations in the future. Sean McGlynn is Lecturer in History at the University of Plymouth at Strode College. His latest book is Robin Hood: A True Legend (2018).